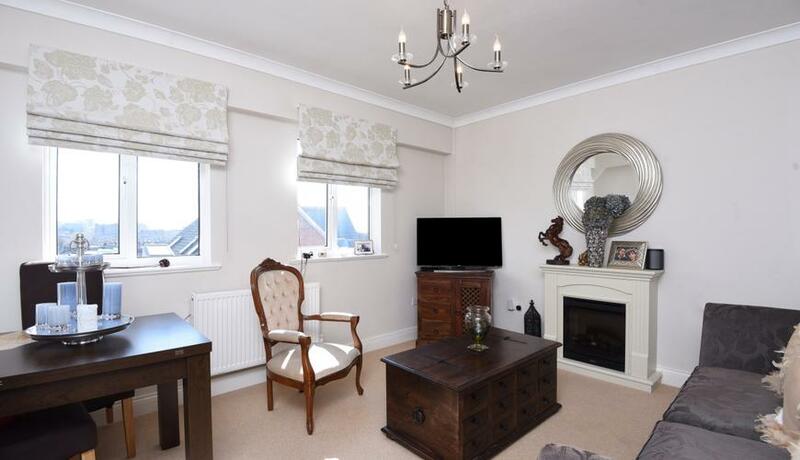 The property comprises of a lovely double bedroom with built-in wardrobes, modern bathroom with bath tub and overhead shower, separate kitchen and bright living room with feature fireplace. The property has a very homely feel throughout and is located just moments from the high street and transport facilities in West Hampstead. Close by transport includes West Hampstead Underground (Jubilee), West Hampstead Overground and West Hampstead Thameslink.